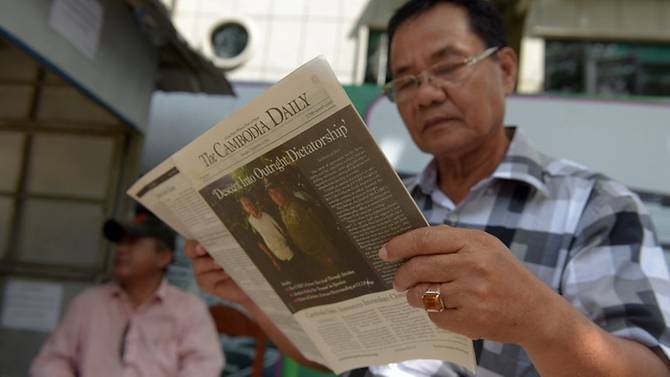 Kota Kinabalu – The state government will help secure the release of Sabahans who are reported to be among 47 Malaysians detained in Cambodia. 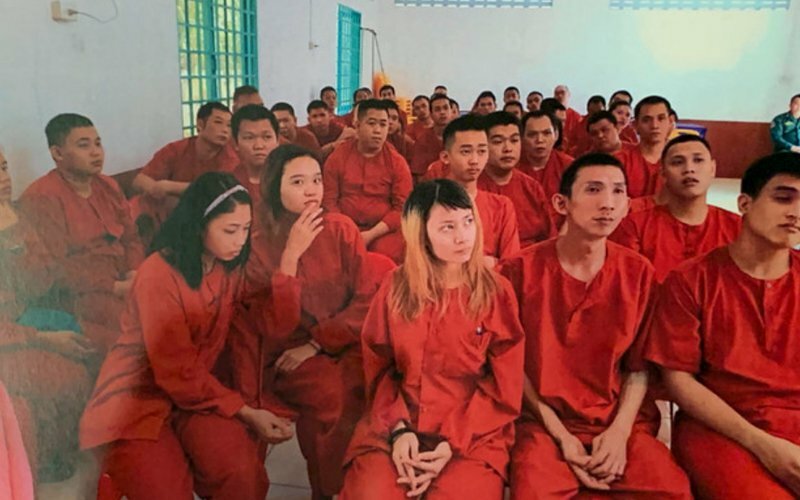 The Malaysians, including nine women, were picked up on the outskirts of Phnom Penh on Dec 11 after a recruitment agency apparently hoodwinked them by promising them high-paying jobs. A check by the Malaysian embassy found that they were mostly from Sabah and Sarawak.